Brand new to Skilljar? Our Onboarding Course Series provides helpful insights and examples that will lead you to a successful launch! Training doesn’t stop at onboarding. We worked with our support team to dig into frequently asked questions and packaged up the answers you need in a brand new offering called Skilljar QuickTips. QuickTips are short video lessons. In 6 minutes or less, beginners and experts alike can learn a new skill from a Skilljar QuickTip. 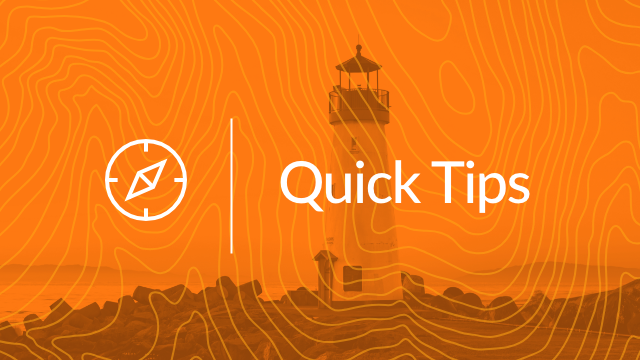 New QuickTips roll out frequently so check back often! 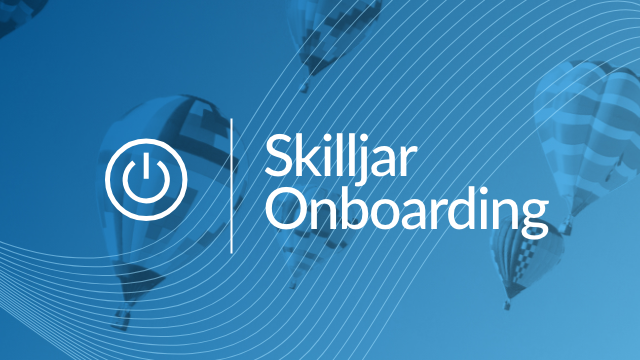 Skilljar Academy will continue to grow as we gather feedback, make updates, and roll out new courses. Look out for our upcoming blog post which will detail our journey to launch.